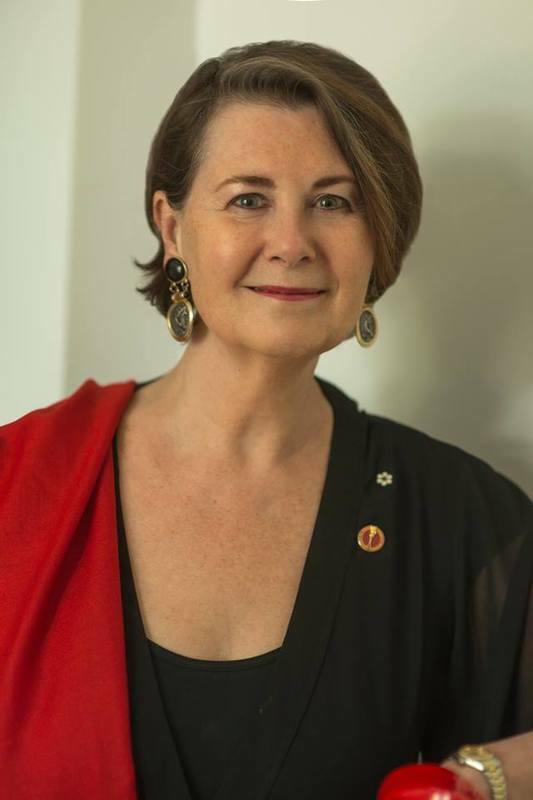 Join MARL in a Youth Circle with Senator Marilou McPhedran! "Senator Marilou McPhedran – an Independent Senator for Manitoba – has committed to bringing youth to the Senate and the Senate to youth. One of the ways she fulfills this commitment is by hosting youth circles, which enables young people from all walks of life to engage with the Senator and discuss key issues. The Senator views these youth circles as an opportunity for her to learn more about critical issues faced by Manitoba youth and also understand the various perspectives shared by young people on important topics, to better represent them in our Parliament and her work. We invite all young people in the community to join the discussion! Senator McPhedran also wishes to extend her appreciation to the Manitoba Association for Rights and Liberties for the collaboration!"